Apple is really getting the hang of losing iPhone prototypes before launch, and we’re sure by now you’re likely aware that an iPhone 5 prototype was spotted at a San Francisco bar earlier this month, causing Apple to begin an ambitious investigation to locate the lost product, in coordination with the San Francisco police, deeming the device "priceless". 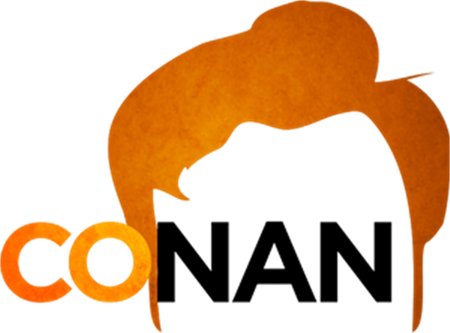 Conan O’Brien felt like he could contribute to Apple’s narrative with a comedy sketch. You’ve heard it here first: if Apple doesn’t get its iPhone 5 prototype back, there is going to be pain, yet perhaps not with the fire ants part. In order to test future iPhone models, Apple often sends out its engineers to test prototypes out in the field. While this method of testing has likely often worked, it has led Apple to a few ordeals in the past. Last year, a prototype of the iPhone 4, which ended up resembling the final product which shipped just a few months later, was lost at a bar by a presumably drunk Apple engineer. The same happened last week, when an an iPhone 5 prototype was lost at another bar in San Francisco, just before it was allegedly sold on Craigslist. Apple has then been able to trace the device to a home, also in San Francisco. The resident, a man in his twenties, denied knowing anything about the prototype, after the house was searched by Police. Apple has allegedly tried to pay the home’s owner money in exchange for the prototype, yet the alleged holder kept denying it. To this day, there’s no word on where the iPhone 5 prototype might be or which additional steps Apple is taking to retrieve them. The iPhone 5 is a significant update to Apple’s smartphone, rumored to hit the shelves next month on AT&T, Verizon, Sprint and perhaps even T-Mobile. The new handset includes several improvements, such as a dual-A5 processor, similar to the one found on the current iPad, a larger screen for enhanced video playback and perhaps an even a slimmer casing.